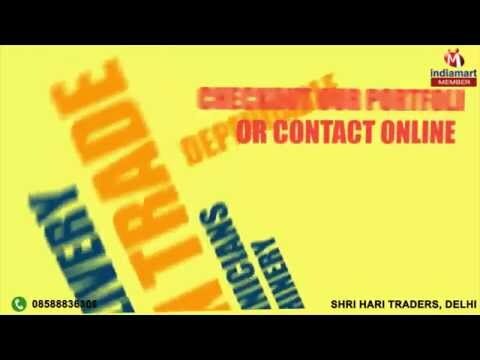 Welcome to Shri Hari Traders, established in the year 2005, we have established ourselves as the leading Manufacturer, Supplier, Trader & Service Provider of a wide assortment of flawlessly finished Office Interiors, Aluminum Exterior Wall Panels, Aluminium Composite Panels. Our offered systems and doors are precisely manufactured from optimum quality aluminum and contemporary technology in compliance with international quality standards. In addition to this, we offer our product range in various specifications as per the specific requirements of the customers at industry competent prices. Our products are highly in demand for their unmatched quality and unbeatable prices.